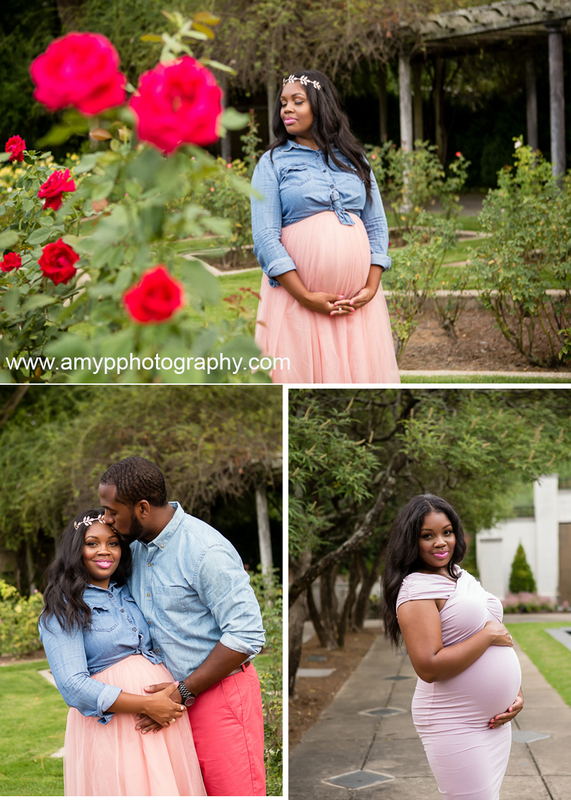 Saniya Widerman came to our studio for her Maternity session. Doesn’t she look absolutely radiate in white? Now, are you ready to see her handsome baby boy? Not long after her maternity shoot… her little bundle of joy arrived! Mr. Carsen Quintez has arrived. Mom visited our studio again and brought in her sweet little boy! I had so much fun photographing him. He was a little angel. He loved being swaddled and snuggled up in our blankets & wraps. Little Man has the best personality. Carsen, you have the sweetest grin. Look at him reaching up! Brandi White is so stunning. Brandi White is absolutely radiant. That is one of the reasons, I love maternity sessions – the Moms are so beautiful! 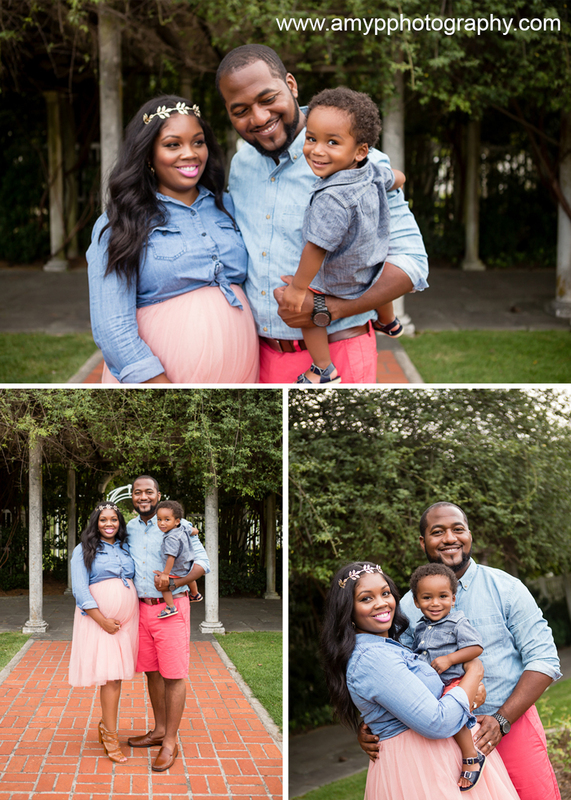 Brandi brought along her husband, Chris and son, Christopher, Jr. for a family photo session. Brandi is expecting a little girl, Miss Charli. And I love that Brandi chose to wear pink for her maternity session. How precious is Christopher, Jr.?!?! He will be the best big brother. Loved taking this family photos. I know they are anxiously awaiting Miss Charli’s arrival. I love going outdoors when possible. Botanical Gardens provides the best backdrop! Brandi’s pink dress matched the flowers perfectly!